Harold Williams has retained the legal services of top US Civil Rights Attorneys, just as BP advised!!!! 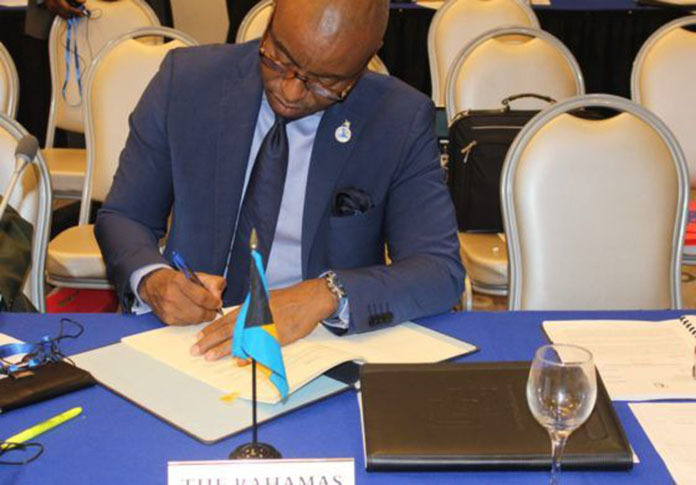 BP BREAKING| Minister for Foreign Affairs Daren Henfield thought it was one big joke after he and MPs laughed in Parliament at Bahamasair employee Harold Williams after he was stabbed in an unprovoked attack while in the US. Williams has now secured the legal services of civil rights attorneys Jasmine Rand, Esquire of Rand Law, L.L.C., and Benjamin Crump, Esquire, who are best known for their work on significant civil rights cases throughout the United States including their representation of the families of Trayvon Martin and Michael Brown. Harold Williams, a citizen of Grand Bahama, Bahamas, and an Assistant Airport Manager with Bahamasair in Freeport, was in Florida for a doctor’s appointment. He stopped at Pines Market located in the Tanglewood Plaza in Pembroke Pines and asked to use the restroom and the Pines Market employees invited him in to use the restroom. This incident, Bahamas Press believes, has all the ingredients of a hate crime, a kind of crime that has exploded in many areas around the world. When in Parliament the Foreign Minister never said he had contacted Mr. Williams or anyone in his family. What a lack of concern or care for Bahamians. He announced that his department would not advise anyone in the country about traveling to the US. How unconcerned. THEY DON’T GIVE A DAMN! 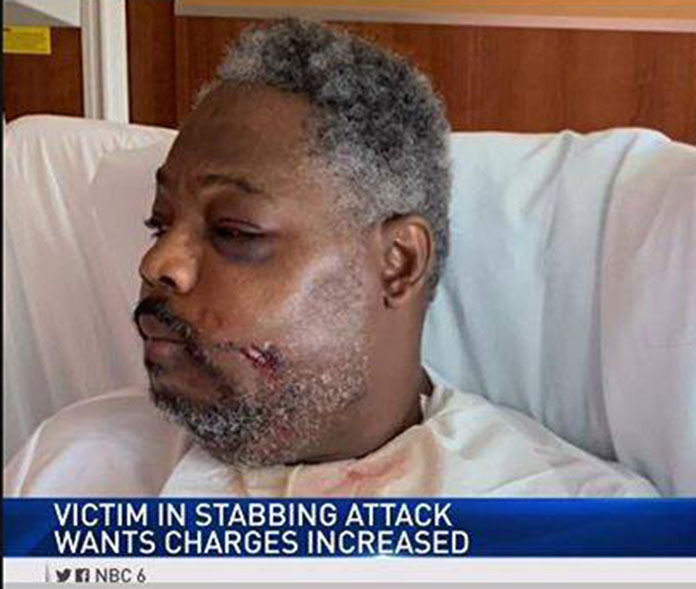 Bahamas Press, though, is pleased that U.S. Civil Rights Attorneys Jasmine Rand and Benjamin Crump have stood up for this defenseless Bahamian who was so viciously attacked. We want to thank the GREAT SYSTEM of the UNITED STATES OF AMERICA that has come to the aid of the Williams family. And we cry dutty shame on the WUTLESS Media in the Bahamas who completely avoided attempts to make contact with Mr. Williams following his horrific ordeal.